As the British authors of the new report explained, the prior principal chemical in poppers, isobutyl nitrite, was replaced with isopropyl nitrite after the former was reclassified as a cancer-causing agent in 2006. However, eye problems have now emerged as a side effect since the chemical composition of poppers was changed, the research team said. "The mounting body of evidence [suggests] that poppers can have serious effects on central vision," said a team led by Dr. Rebecca Rewbury, an ophthalmologist at Cheltenham General Hospital in the United Kingdom. Rewbury's team also believes that many "users and health care professionals may be unaware of the risk." In the study, the researchers tracked the use of poppers in 12 men, aged 31 to 59, treated at an eye specialist hospital in England between 2013 and 2016. The study authors said they believe that poppers with isopropyl nitrite can damage the fovea -- the small depression in the retina at the back of the eye. "We use the fovea to read or to use a computer or a smartphone," explained one ophthalmologist, Dr. Richard Spaide, who reviewed the findings. "There can be incredible damage to these cells" from using poppers, said Spaide, who specializes in retinal diseases at Lenox Hill Hospital in New York City. "The lesion produced looks very similar to that caused by directly gazing at the sun." In the British study, the most common symptoms were impaired central vision, such as blurriness, or blind spots, with symptoms starting within hours or days of inhaling poppers, the study found. Six of the eight varieties of popper products used by the men contained isopropyl nitrite, while the other two varieties contained other forms of nitrites and related compounds. The six products with isopropyl nitrite were associated with visual problems while the two without were not, Rewbury's group noted. There was some good news: Most of the patients mostly or fully recovered several months after they stopped using poppers, the findings showed. How do the drugs harm the retina? According to Spaide, "poppers cause rapid widespread dilation of blood vessels -- this is thought to cause the 'rush' that users like." However, the drugs also affect certain cellular machinery, "and this may be part of the damage they produce," he added. "It is possible photoreceptors -- the light-sensitive cells of the retina -- are blitzed by oxidative damage from the drug, leading to impairment of function and loss of cells." And Rewbury's team added that "while retinal damage can often resolve on cessation of use, symptoms can be prolonged and the visual effects of chronic use of the newer brands of poppers are unknown. For these reasons, it seems appropriate that the level of harm associated with poppers should be reassessed." 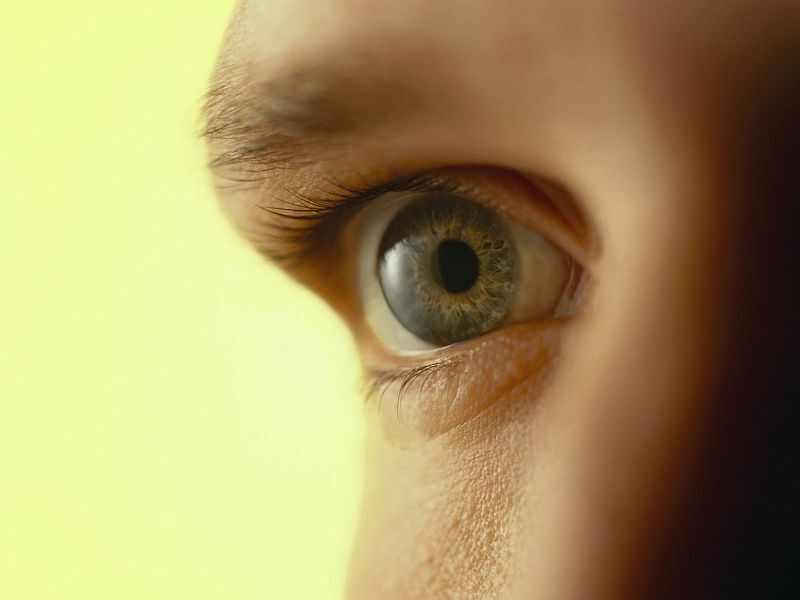 The study was published online April 10 in the British Journal of Ophthalmology.